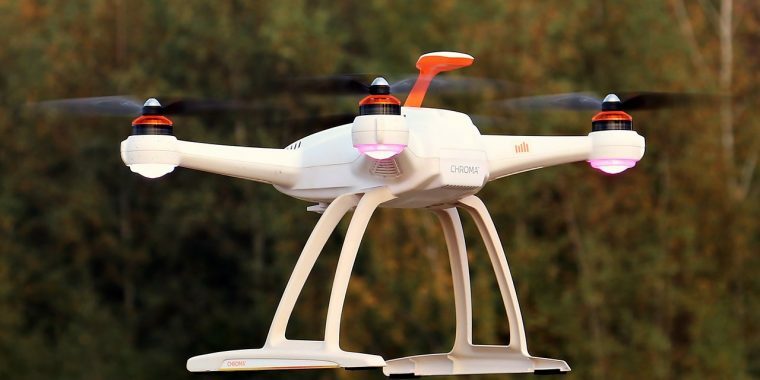 Drones: The Future of Land Surveying? At Advance Surveying & Engineering we pride ourselves on using a variety of the latest instruments, methods, and technologies to obtain the most accurate measurements possible. That’s why we track the latest changes to the industry, including the future use of drones for land surveying. Let’s review some of the advantages drones could bring to the land surveying industry. 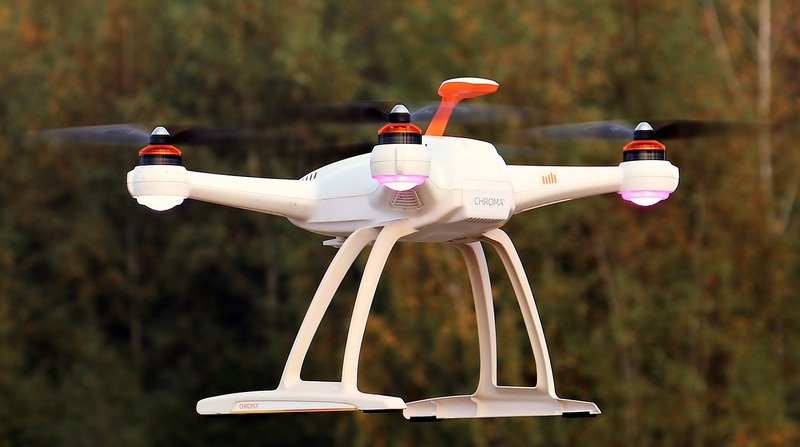 Also called unmanned aerial vehicles (UAV), drones are small, passenger-less aircraft, usually remote controlled. Drones have found numerous niches in personal and professional endeavors: photography, landscape filming, security, building inspection, surveying, and more. In many industries, minimizing risk is a major advantage offered by drones. From building inspections that require access to high, out-of-the-way places, to examinations of hot/unstable oil refinery machinery, using a drone means not having to put a human being in harm’s way. Specific to the surveying industry, drones can be deployed around dangerous sites: unstable slopes, mines, busy highways, areas notable for harsh weather, places that might contain hazardous materials/contamination, and more. A by-product of drones’ risk-minimization is their ability to generate high-resolution imagery in dangerous areas where such imagery was previously impossible to obtain. As digital aerial imagery becomes more refined and more accurate, it offers more increasingly superior map versatility for heat maps, topographical maps, and other variations. In many cases, drones provide more complete mapping than standard ground-survey solutions, along with more detailed modeling of site topography. Also, given their aerial positioning, the viewing angles, readings, elevations, and imagery types delivered by drones far exceeds what can be accomplished from the ground. This is probably the most obvious advantage drones offer. Tasking a fleet of drones to accomplish a large survey job frees up the engineering team to take on more projects, complete other necessary but time-consuming tasks (i.e. data extrapolation), thus boosting productivity. Plus, projects that may have taken weeks and hundreds of man-hours can be accomplished by a drone-team in a matter of days. 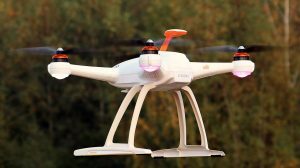 Currently, the biggest downsides to large-scale drone usage include the cost for staff training and technology investment, as well as the long turnaround time for data processing, and the additional legal paperwork necessary for securing not just the usual survey-related permits, but also permits related to usage of airspace. However, drones can collect data so swiftly that all of these obstacles are “cancelled out” by the time and money saved in other areas. In fact, the survey industry projects that in the not-too-distant future, drone deployment will provide a 60% cost savings over conventional survey techniques. Drones outfitted with FLIR thermal imaging infrared cameras gain the ability to “see” underground and detect subterranean areas that possess heat signatures. This technology is advantageous to surveyors interested in understanding any potential hazards lying beneath a site. Along these lines, LIDAR, a ground-penetrating laser technology, can reveal what lies beneath the earth even in areas like forests and cities where there’s a lot of growth/construction on the surface. While drones are not yet widely used for land surveying, we’re excited to see how we might showcase them and other advanced technologies in the future. If you’re in need of surveying services near Minneapolis, contact us!